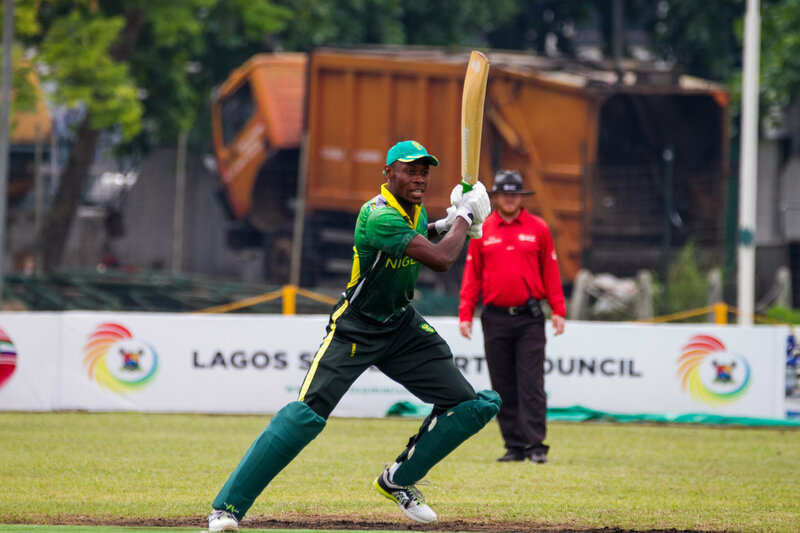 The Nigeria Cricket Federation over the last 15 months has recorded tremendous success both on and off the field. The relationship between the International cricket Council ICC and the Federation continues to blossom in regards to the growth and development of the game in Nigeria. 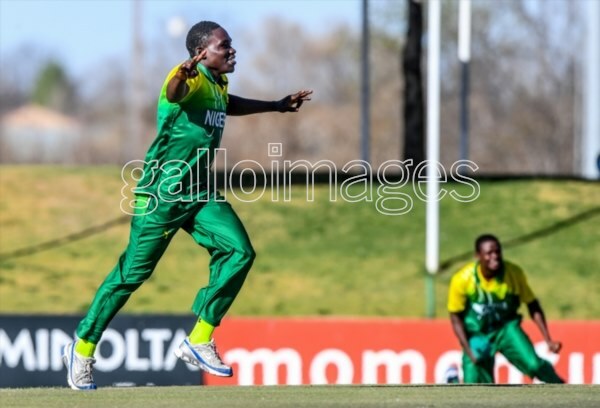 We would recall that in April 2018, Nigeria hosted her first ICC international tournament where Nigeria and Ghana both qualified from West Africa for the T-20 world cup qualifier. 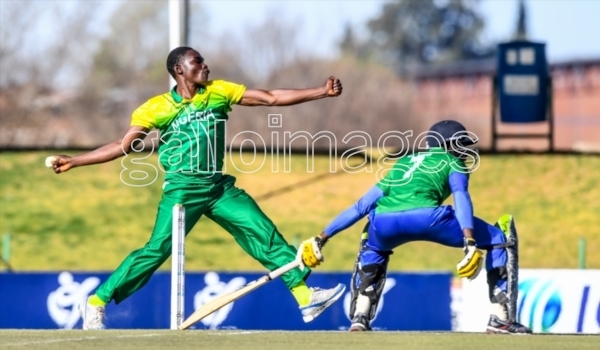 In May, 3 coaches and 2 umpires from Nigeria were sent to South Africa for advanced level trainings, in August, 3 umpires were selected from Nigeria to officiate at the U-19 world Cup Div.2 Qualifier in Potchefstroom, South Africa. The Biggest news of the year thus far came in August where Nigeria, against all odds conquered the U-19 div.2 world cup qualifier in South Africa emerging as champions. The ripple effect from these successes has seen the ICC generate genuine interest in Nigeria. 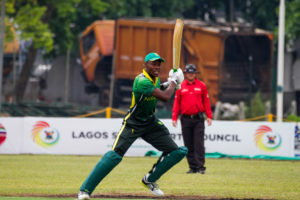 The ICC championship hosted in April was an opportunity to showcase the abundance of talents in the Nigeria team and one player stood out with his exceptional all-rounder capabilities. 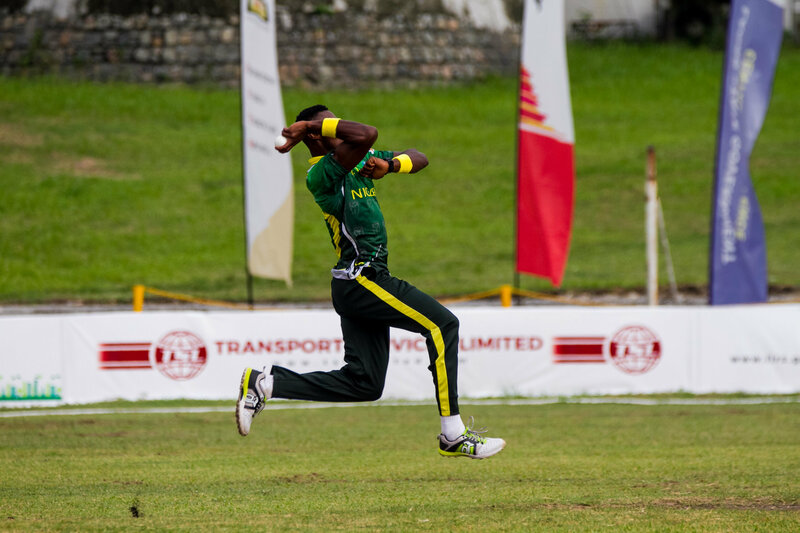 Okpe Isaac, who was the opening bowler and a pinch hitter middle order batsman for the team was a sensation throughout the tournament. During the U-19 World Cup Qualifier in South Africa, Aho Peter became the revelation of the tournament with his bowling prowess and averaging 3 wickets per match. In the final match against Sierra Leone, he took five wickets to neutralize any form of threat, affording Nigeria a comfortable win. The duo is expected to be in South Africa on ICC sponsorship from 8 January to 6 March 2019. The Nigeria Cricket Federation is pleased with this development and accepted the opportunity. The two players have also confirmed their availability for the invitation. No Replies to "ICC to sponsor Okpe Isaac and Aho Peter in the 2019 South-Africa premier T-20 league"